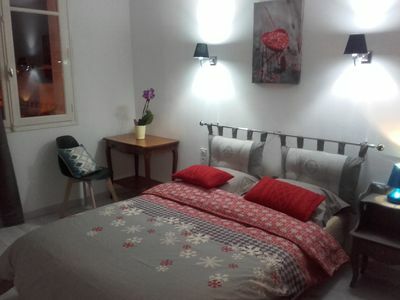 1 bedroom, double bed 140x200, closet. 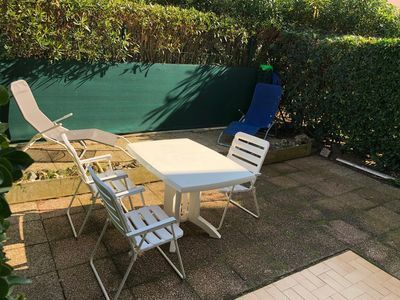 Enclosed garden (ideal for children), shaded, southern exposure, barbecue and garden furniture, parking. 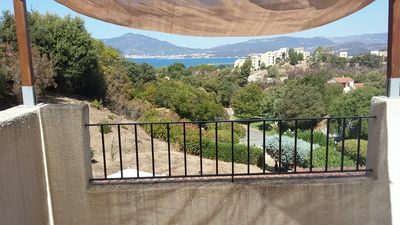 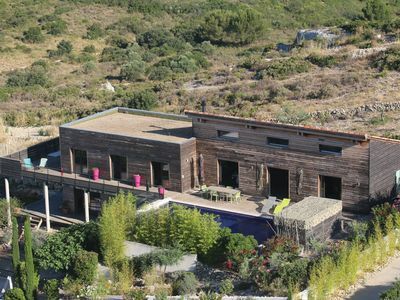 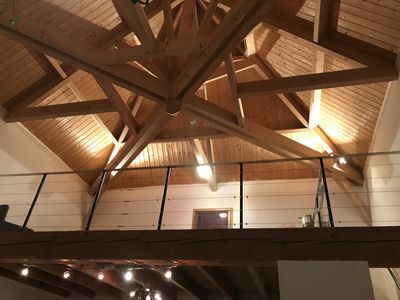 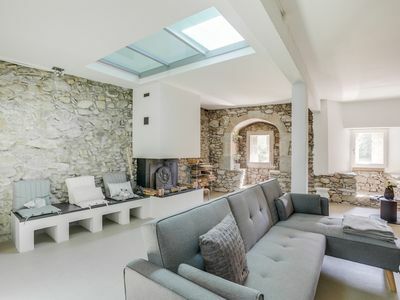 In Gigaro, beautiful family villa with sea view. 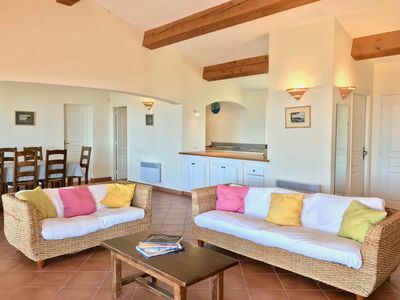 T2 feet in the water, for 4 people, air conditioning, wifi, terrace sea view, garage. 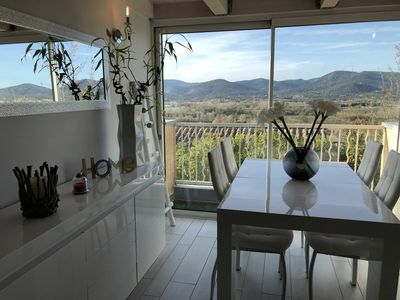 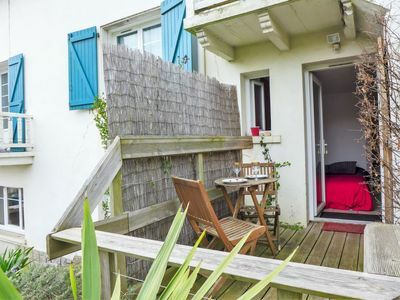 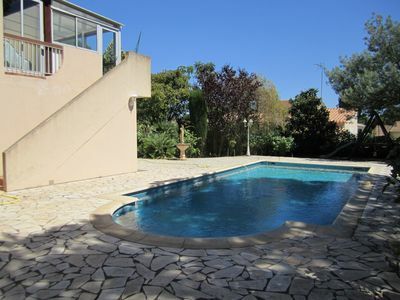 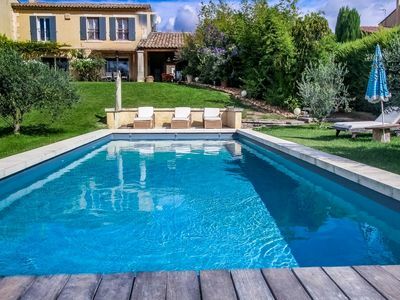 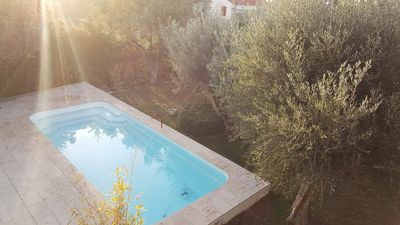 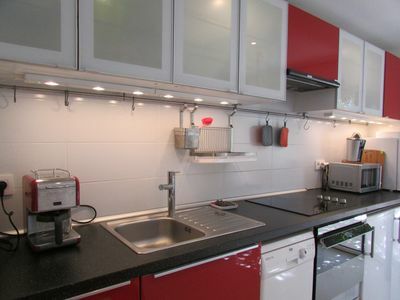 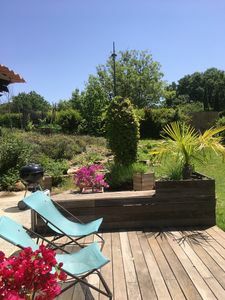 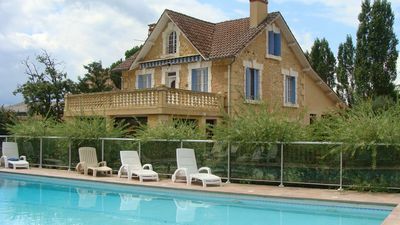 House full of charm, renovated with garden, 7 people, Aix-en-Provence. 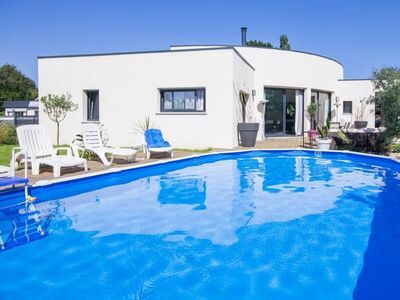 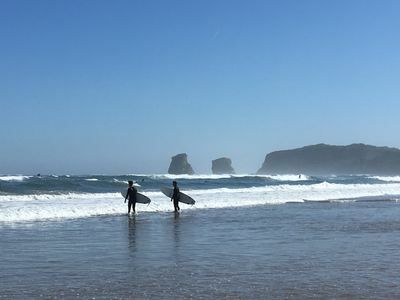 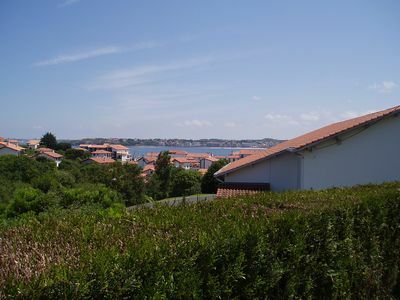 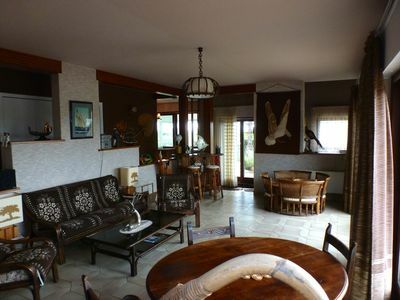 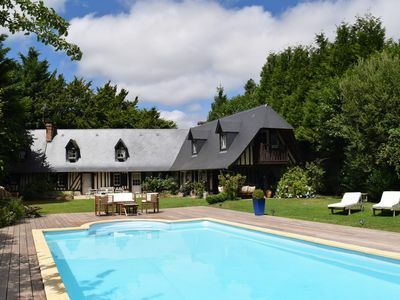 Large family house 300m from the beach.